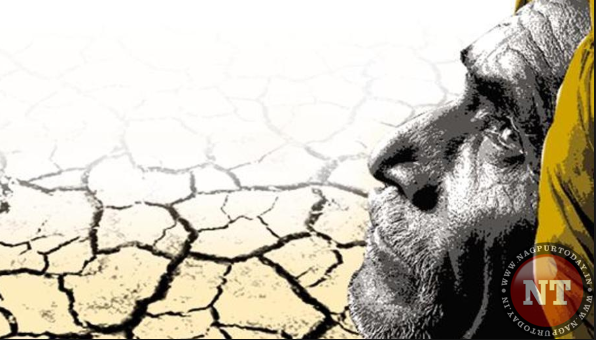 Nagpur: In what can highlight the disturbing plight of farmers in Maharashtra, as many as 29,000 farmers from 14 district of the State were enrolled for psychiatric treatment during the last two years. The figures were revealed by none other than State Health Minister Deepak Sawant on the floor of the State Council during its ongoing monsoon session in Nagpur. 22,656 farmers were suffering from depression due to high mental pressure. All these patients were given psychiatric treatment for months but 6,366 of them had be hospitalized as they were suffering from severe depression. Lakhs of farmers from Vidarbha, Marathwada and north Maharashtra regions have been facing problems like natural calamities, crop loss, non-availability of compensation and minimum support price, non-availability of bank loans and lack of alternative source of income. Sawant claimed that these farmers were being provided counselling at different government hospitals in the State. Asha workers were reaching door-to-door to provide medical assistance to these depressed farmers. Under the Prerna campaign, around 29,000 farmers were registered at patients during April 2016 to March 2018, he claimed. However, some startling facts indicate that around 13,000 farmers have committed suicides in the last four years. 1,307 farmers have ended their lives since January this year till date. If the government had really worked hard with its Prerna campaign, as it claims; lives of farmers could have been saved in the last six months.